The show, this time following Mission Chinese’s Danny Bowien, has jumped ship from PBS for its sixth season. The new season of The Mind of a Chef debuts today – the sixth run for the nonfiction culinary show from executive producer Anthony Bourdain and his production company, Zero Point Zero. But if you’re interested in checking out this year’s exploits, which follows James Beard Award-winning chef Danny Bowien of Mission Chinese fame, don’t go to the show’s previous home of PBS. After five seasons debuting on public television, this time around, the show is being broadcast on Facebook Watch – the social media giant’s new video platform. 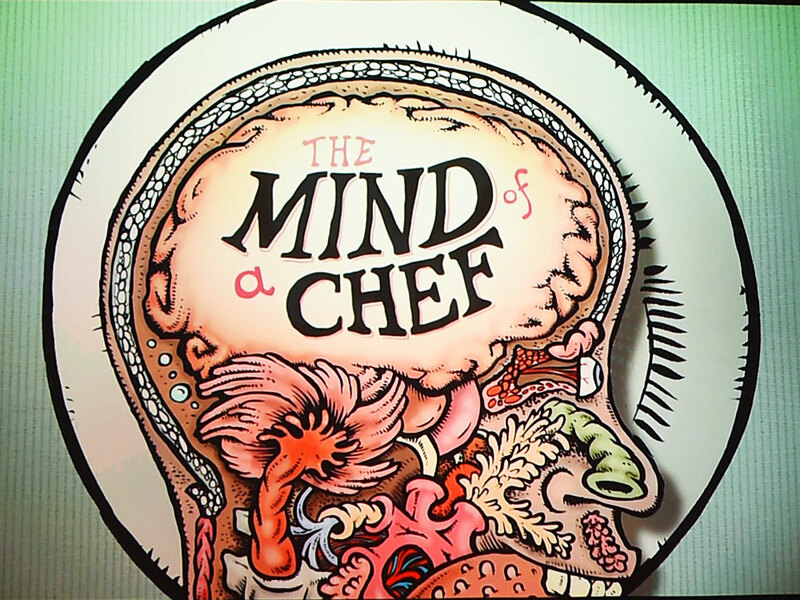 For those interested in diving into the first three episodes of The Mind of a Chef, they’re all streaming for free on Facebook Watch right now – with one new episode to follow each Tuesday for the next five weeks. However, you may have some questions as well, such as, “What the heck is Facebook Watch?” Good question! This past August, Facebook announced Watch as its “new platform for shows on Facebook.” The idea is, unlike your feed, which can propagate everything from professional clips to family moments, Watch will be “a predictable place to find videos” where “shows are made up of episodes — live or recorded — and follow a theme or storyline.” In an effort to help “seed the ecosystem,” Facebook is funding some of these shows itself, and seeing as The Mind of a Chef is an established production, that’s likely the case here (though nowhere is that explicitly stated).